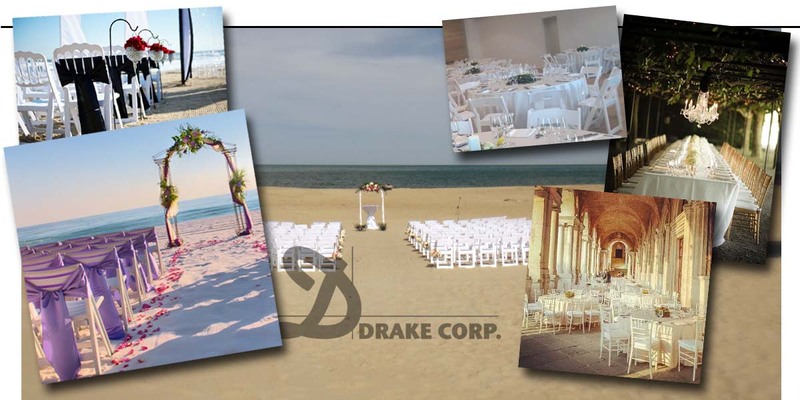 Drake Corp. was the first to introduce high quality resin event chairs to the contract market, with the classic look and feel of wood plus all the advantages of resin. Over the past years, the company has set new standards, new records, and earned increasing respect from the contract community. New technology, plus Drake's tradition of producing quality, durable seating products have been the secrets of Drake's success. Most of the products that we supplied in the last 20 years are still on Active Duty. 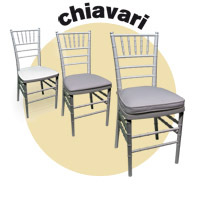 Our chairs and tables are built to last... last, last and last some more... and at the end, they are 100% recyclable which translates in THE SMALLEST ENVIRONMENTAL FOOTPRINT IN THE INDUSTRY (beside maximizing our customer's ROI, Return On Investment). Infact, buying cheap shorter life span products means not only spending more money to replace them often, it also brings unnecessary waste to the planet, in terms of energy and resources. 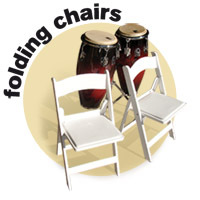 The material used at Drake is a composite multi-layer techno-polymer which allows the manufacturing of special event resin folding chairs (including the traditional white folding chairs) that are the strongest and the lightest at the same time on the market. No one has been able so far to deliver a plastic chair that is as strong as Drake's, and so light that it makes transportation, storing and set up for events as cheap or as easy. 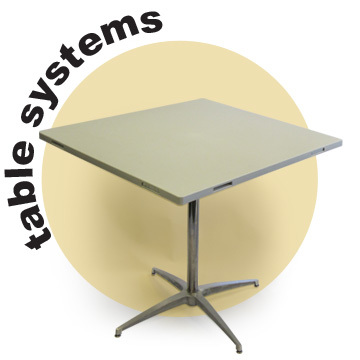 Our resin table tops where design to replace wood table tops in very demanding applications like catering and rentals, however they can be employed in every restaurant/foodservice application and used with most legs systems existing on the market. Furthermore, in the usual revolutionary spirit of Drake, the Dolce Stil Novo complete MODULAR TABLE SYSTEM delivers easy storage, easy transportation and easy set up of tables for rentals, catering, banquets halls, conference centers and convention halls. Using modular components, parts can be assembled into tables, bar tables and stools opening up the potential of what can be done with a very small investment. Kids Chairs and Kids Tables Systems by Drake. 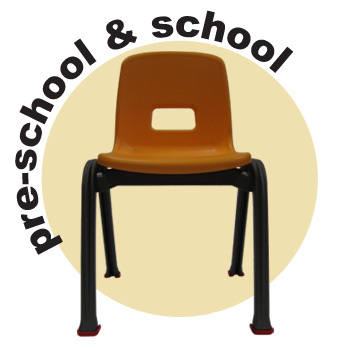 Quality and comfort take shape to provide our youngest one of the safest fashionable and well designed furniture kits for pre-school and school applications. The material used at Drake's, a composite multi-layer techno-polymer, allows the manufacturing of special event resin chairs that are the strongest (tested at 500lb.) and the lightest (10lbs, only) at the same time on the market. No one has been able so far to deliver a plastic chair that is as strong as Drake's, and so light that it makes transportation, storing and set up for events as cheap or as easy. WHY DRAKE CHAIRS? Because we got the materials and the construction right!!! No need for metal reinforcement inside the chair that can cause stress points like happens with similar Wanna Be Tough competitors chairs. We simply got the best material for the job and the best engineering on the product.